There are many ways to help just by living your life! 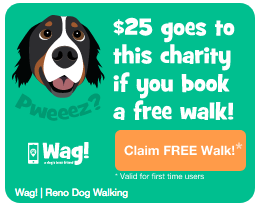 Walk your dog, raise money! Download the free app at www.wooftrax.com Choose to walk for our Boxers and Buddies in Nevada Add your dogs as your walking companion. Tap “Start Walking” and walk! Get your friends to sign up too! Don't have time to walk your dog and need a dog walker? Book through Wag! using this link and they will donate every time you book! Protect your pets and your wallet by enrolling in Pet Insurance! Click here for a special Boxers and Buddies enrollment discount and Pet Plan donates back to the rescue! Create or log-in to your Smith’s account and enter your rewards card number. Search for HI282 or choose Boxers and Buddies. Smiths donates every time you shop! 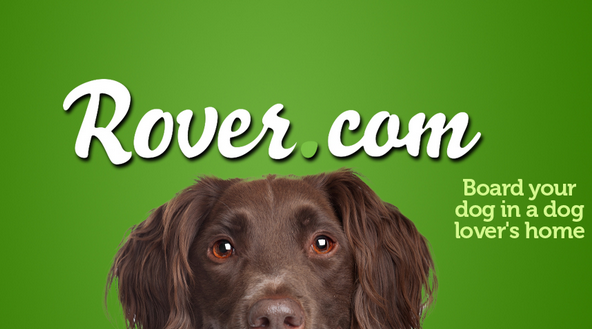 If you book a Rover stay or walk through this page, you'll get $25 off—and we'll donate $25 to Boxers and Buddies too. It's truly dog people helping dog people. 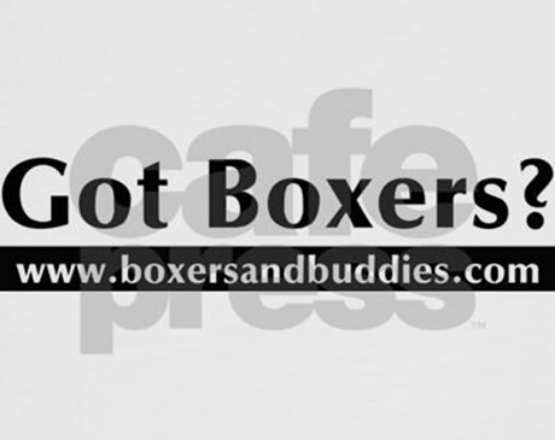 Shop for unique Boxers and Buddies merchandise while raising money for the rescue at the same time! When you foster, medical expenses are covered by us for the foster dog. Food, crates, etc. can be provided. By fostering you can give a dog a valuable life experience needed prior to them going into their forever home. The poem below describes what it is like to be a foster parent, how hard it is, but also how rewarding it is to watch a dog flourish. Our foster application can be filled out here .